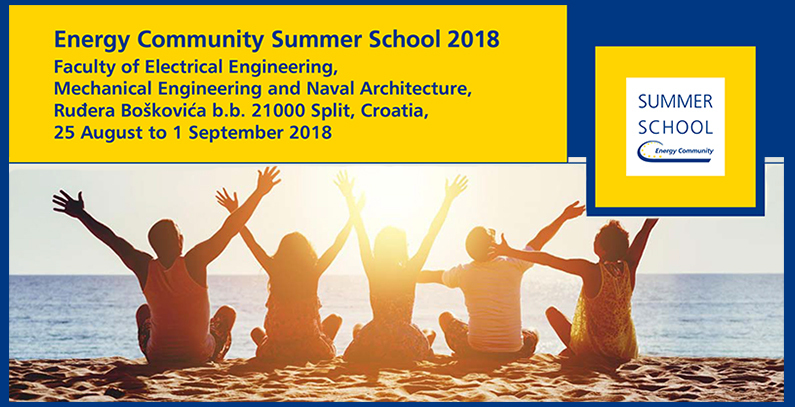 The third Energy Community Summer School will take place in Split, Croatia, from August 25 to September 1. Application deadline is March 31. 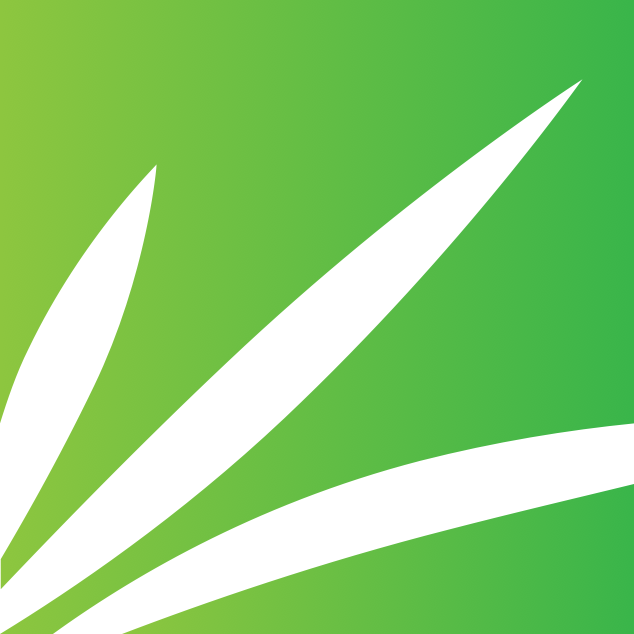 No tuition fee is required. 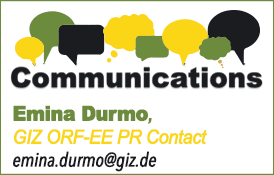 The 2018 Summer School’s focus is on energy sectors in transition, in particular in South Eastern and Eastern Europe, The Energy Community – organizer of the event, has announced. 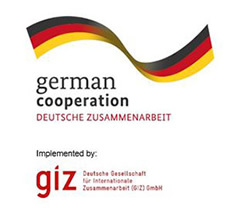 The school is co-financed by the GIZ Open Regional Fund for South-East Europe – Energy Efficiency and the Višegrad Fund. The program builds on two previous summer schools and will also consider the broader geographical context of Europe and possibly beyond. 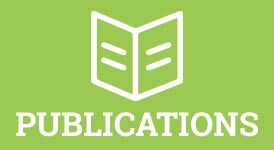 It will go beyond a mere training program for energy-related topics, intending to enable participants to understand the full complexity of energy sectors, while providing them a platform for exchange and contribution to shaping the sectors’ future. More than 30 lectures will contribute to the program. During the training, participants will attend lectures taught by high-level scholars from academia as well as experts and practitioners from leading energy companies. 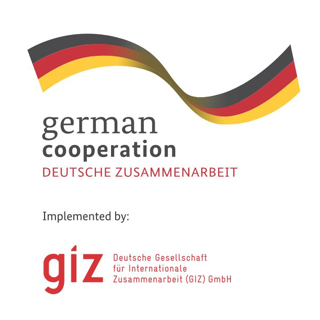 The opening day of the Summer School is reserved for welcoming speeches, planned to be held by Dirk Buschle, the Energy Community Secretariat Deputy Director, and Joachim Gaube, the Sector Fund Manager of the German GIZ Open Regional Fund for SEE – Energy Efficiency, while the opening speech will be provided by the Director of Energy Community (EnC), Janez Kopač. The Summer School is targeted at highly motivated postgraduate students (masters or PhD), researchers from all energy-related disciplines, young professionals from governmental institutions, companies, think tanks and NGOs from the Energy Community Region. 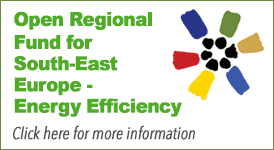 The program is organized by the Energy Community Secretariat in cooperation with: the Višegrad Fund, the Open Regional Fund for South-East Europe – Energy Efficiency (ORF-EE), implemented by the Deutsche Gesellschaft für Internationale Zusammenarbeit (GIZ), the Regional Centre for Energy Policy Research – REKK, The Jagiellonian University, Comenius University, Masaryk University and Polis University, and Croatian CSO DOOR and Faculty of Electrical Engineering, Mechanical Engineering and Naval Architecture. 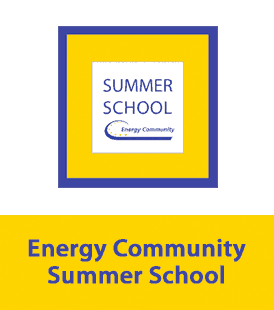 Initiated by the Energy Community Secretariat in autumn 2016, the Energy Community Summer School aims to promote the development of participants’ competences in all topics related to energy through a dedicated multi-disciplinary program. 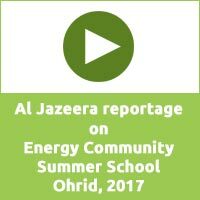 The Second Energy Community Summer School took place last year in Ohrid, Macedonia, while Tirana, Albania hosted the first one.